Take a tour of Croagh Patrick Seafoods, a well-established family business producing fresh, delicious Clew Bay native oysters, award-winning Pacific oysters, mussels and clams. For a quarter of a century the Gannon family has produced shellfish in mari-culture sites on the shores of Clew Bay, beside Croagh Patrick. 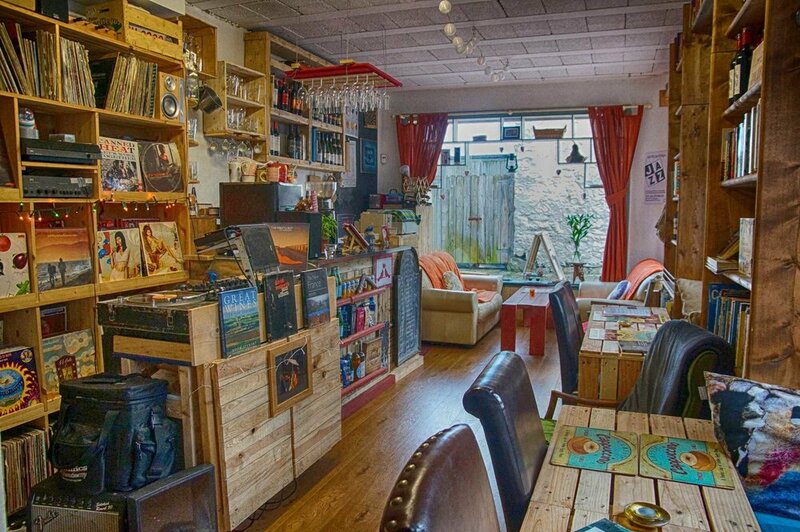 You’ll find the premises in Kilmeena, between Westport and Newport. 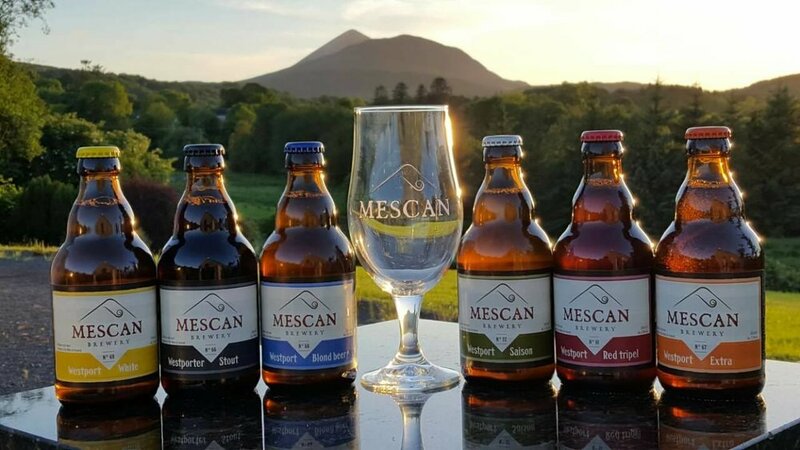 Inspired by North Korea, the legendary Mescan Brewery has opened up its borders to show you how and where the magic is made. 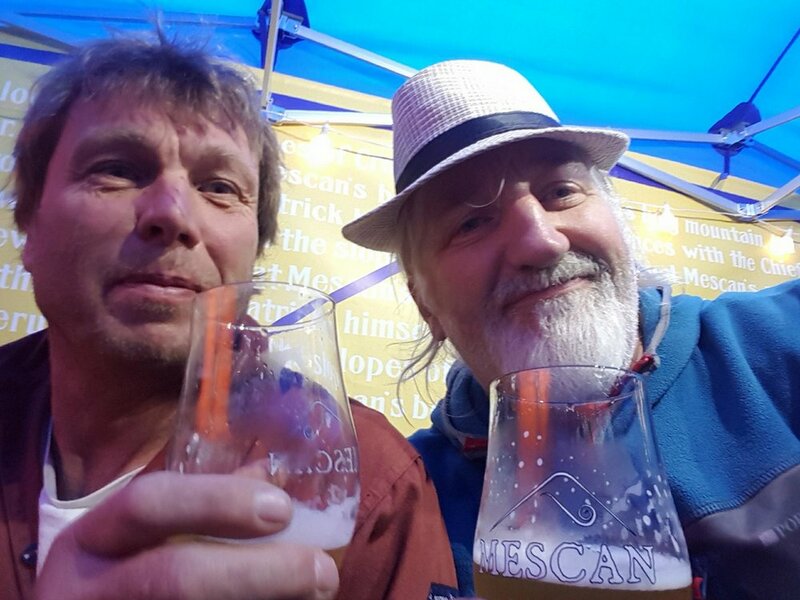 Find out how local vets Cillian and Bart became professional brewers and learn about their range of beers, styles and flavours. The tours are informal - questions and banter are encouraged! Tours last approximately 90 minutes. Limited numbers – advance booking strongly recommended, to avoid disappointment. Tickets and booking: Tickets cost €15. To book, email mescanbrewery@gmail.com or text 086 832 0320. 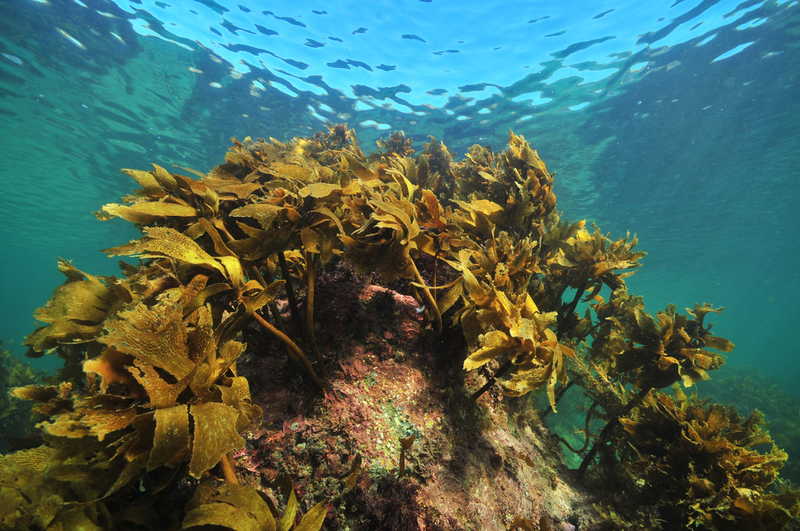 Enjoy an afternoon of seaweed foraging with your experienced guide. Tickets: €15 per person. Kids go free! Clew Bay is well known for stunning scenery and where better to see it from than from the water? This guided sea kayaking trip weaves around the sheltered waters and islands where the Pirate Queen, Granuaile, once held sway. It’s the Wild Atlantic Way – from the wild side! 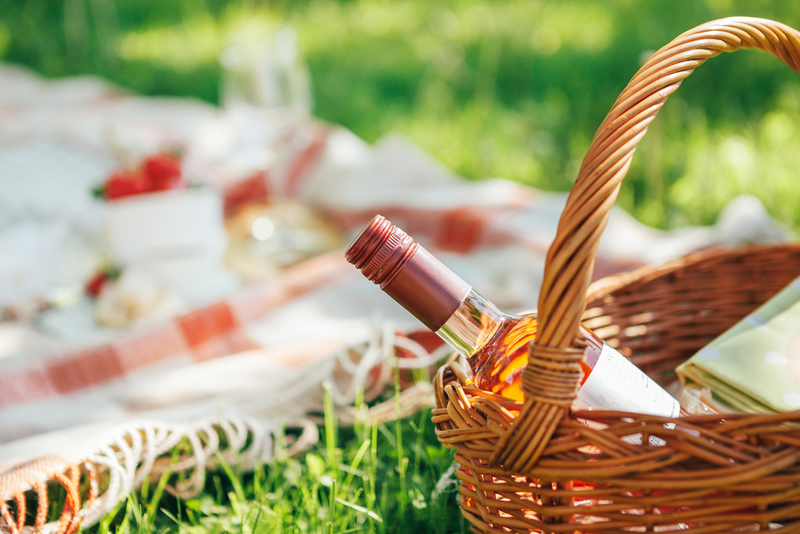 There’s nothing like the salty sea breeze to whet the appetite, and the trip includes a gourmet picnic sourced from local and artisan suppliers. The kayaks will draw up on a beach on one of the hundreds of ‘drowned drumlin’ islands. The leaders will prepare a feast using traditional bushcraft cooking techniques and everyone will enjoy the bayside banquet. Booking: The group size is strictly limited to 12 people so reservations are essential. The cost is €65 and all equipment will be provided – no experience is needed. Booking is through Clew Bay Bike Hire, phone 098 24818. Meet the distillers from Mayo’s newest craft distillery and enjoy a juniper-packed evening at Westport Food Festival's gin masterclass. 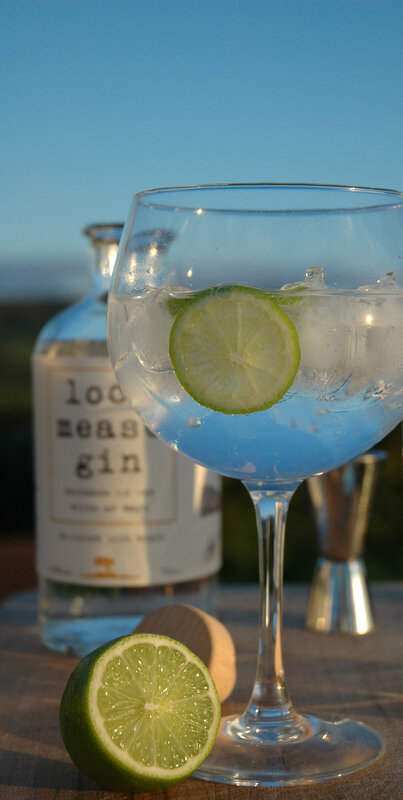 Lough Mask Distillery presents this spirits sensation, which includes a gin making demonstration, tastings and Q&A session, where you’ll learn about the history of gin, the brilliance of botanicals and their exciting plans for Mayo's new distillery! Ginspirational! Join Tom Ramwell at The Wine Gallery for a relaxed and informative afternoon wine tasting session. The event includes an introduction to – and tasting of – five natural wines, accompanied by some delicious artisan cheeses and tasty nibbles. Two 'fast food' races for children will take place at the food village on Saturday – the first at 1.30pm and the second at 3.30pm. Entry is free of charge and entries will be taken at our stand in the marquee on the day itself. Fun for all! Calling all kids for a pizza-making masterclass at the Fairgreen marquee, right in the centre of town! Kids can enjoy making their own pizza at this lovely Saturday event, with two workshops taking place – one at 12.30pm and the second at 2.30pm. They'll stretch out the base, choose their own toppings, cut into big or small slices and bring home to cook and enjoy – sharing with parents is optional! Enjoy a sweet treat watching your kids cupcake decorating at the Food Village marquee. There will be two workshops taking place on the day – one in the morning, at 11.30am and the other in the afternoon, at 4.30pm. 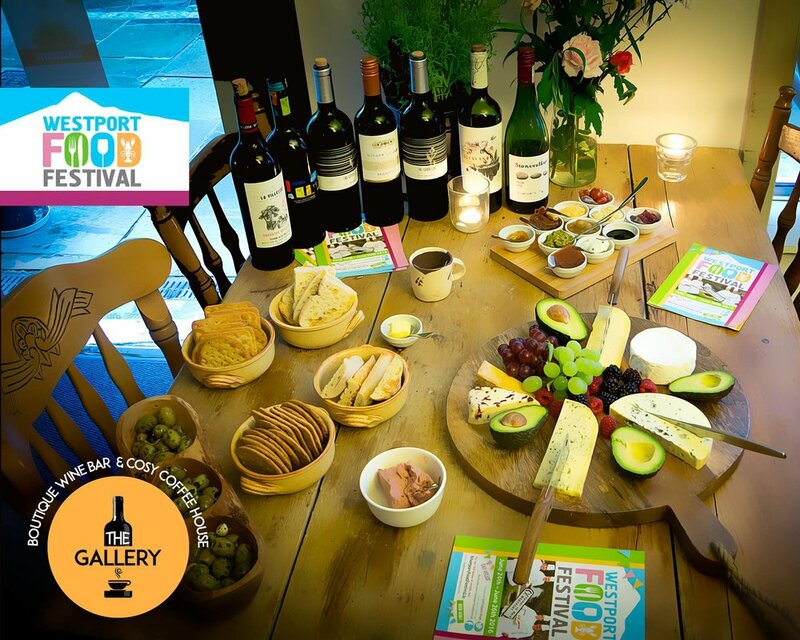 Westport Food Festival's ever-popular Saturday Food Village returns by popular demand, showcasing locally produced goods, demos and children's events from 11am at The Fairgreen. Come and browse the stalls of our exciting group of local artisan producers, taste their wares and experience at first hand the diversity of fresh and natural foods they bring to the market. 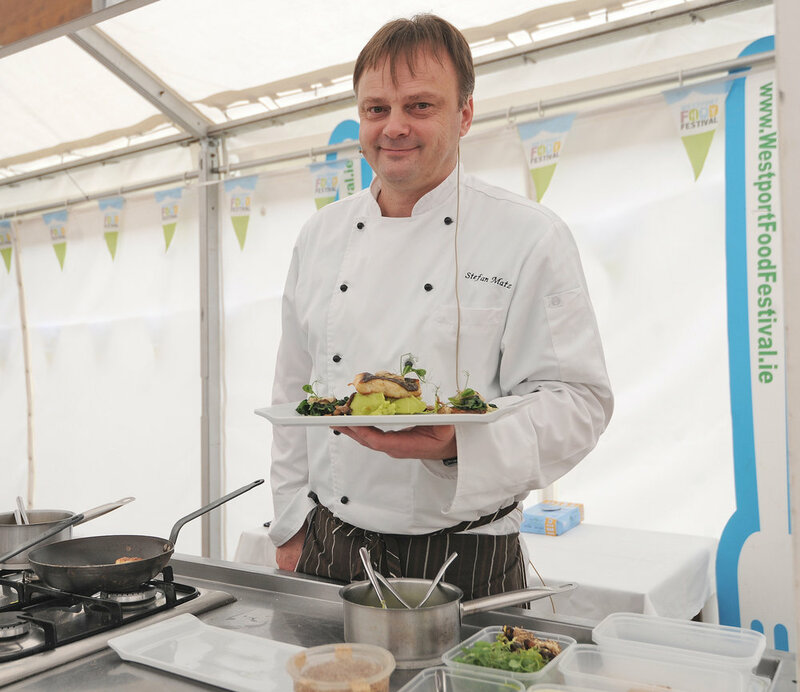 The Food Village is often the busiest weekend event with tempting displays from exhibitors as well as an exciting schedule of live demonstrations every hour. This is a wonderful, family-friendly event that is sure to boast an electric atmosphere. Entry to the Food Village at Westport Fair Green is free of charge. The market runs from 11am until 5pm, with live demonstrations on the hour in our demo tent. Watch this space for details of our demo line-up, as well as children's events. Learn about all things fungi in this unique and interesting event for all age groups. Join your guide, Will Williams from Walk on the Wildside, and see how and where mushrooms grow in their natural habitat. Learn identification techniques and points to watch out for when collecting them! After picking, cook your mushrooms using a campfire and sample the flavours of this wild crop. All are welcome. Tickets: €15 per person on the day. Kids go free! Important info: Bring rain gear and wellies! Westport’s chefs are sharpening their knives for The Banquet! A collaboration of top chefs from around Mayo will open the 2018 Westport Food Festival in Westport House on Friday, June 29th, 2018. 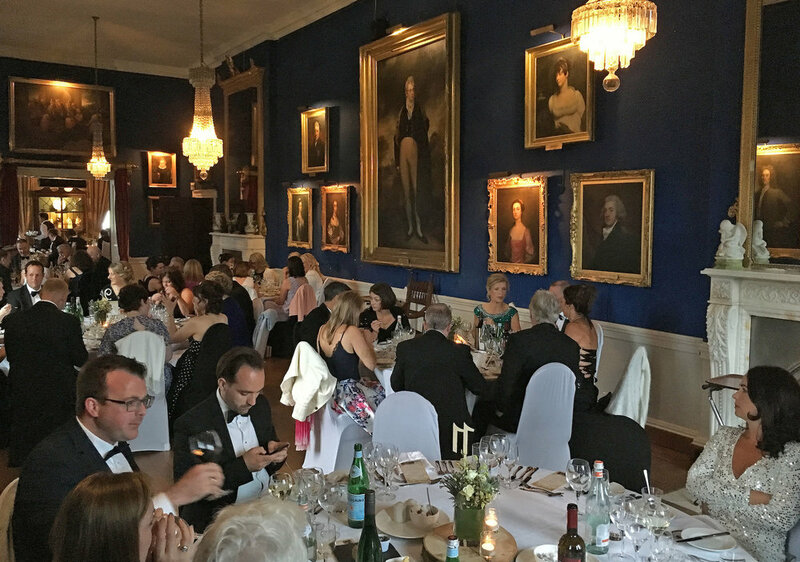 'The Banquet – a Celebration of Mayo Food' is the flagship event of Westport Food Festival 2018 and is set to be a superb evening with a truly outstanding menu celebrating all that’s great and good in local food. Local chefs will team up with local artisan producers to showcase the very best ingredients and local produce on offer. The chefs will combine their talents to create a fabulous seven-course feast (with three wine pairings included) for the senses in what will be a celebration of the best of Mayo food. Local and Irish food is the strong focus of The Banquet and the menu will feature some familiar products as well as highlighting hidden gems as the chefs reveal their secrets. 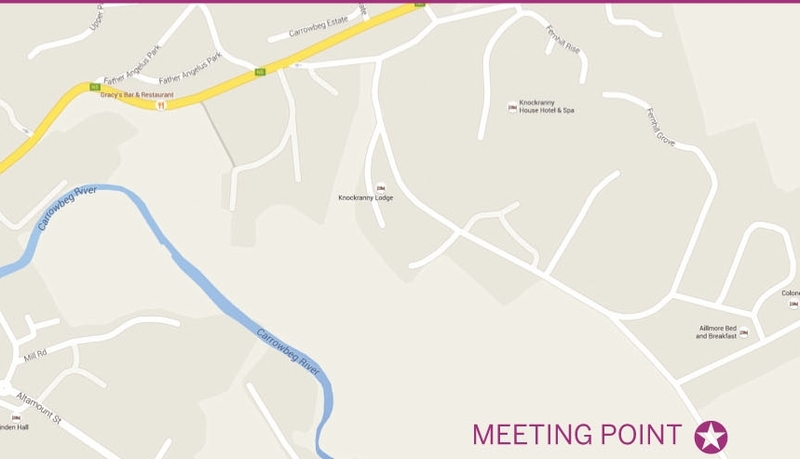 For more information or to book your tickets, contact Hotel Westport on 098 25122. Tickets: €100. Dress code: Black tie.This is a banquet-style event, limited to 120 seats. Patrons will be seated at tables of ten. There will be no private seating at this event. An optional complimentary train ride to Westport House is included!